Humairah's Site: Are we Share ? 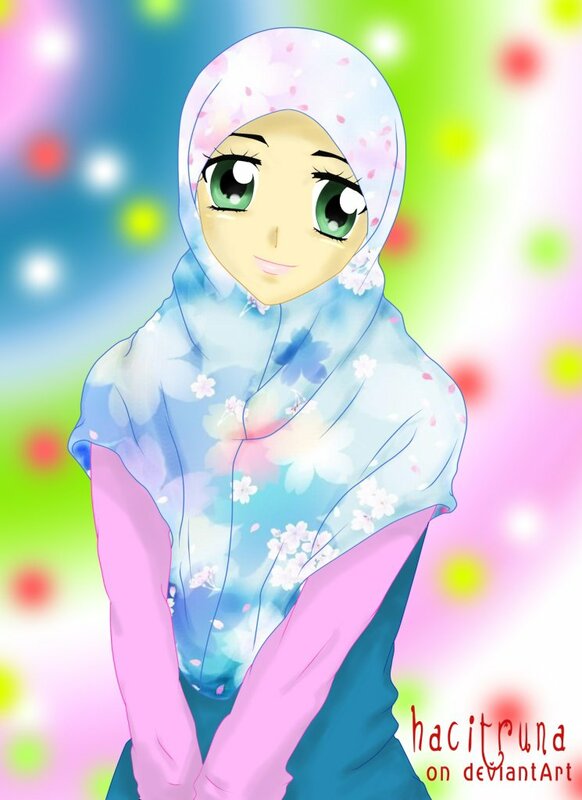 Hye ..ada juga key yg b’kenan msuk kat blog tyieka nie..
K.. I have secret story to tell..
That story is to long to narrate it, but I have to told it. Now, we’re far away.Very far to say it. But I still remind all that have occurred. I’m leave him and the other I have lost the person that make my soul happy,and happy and sad. Its so hatred when the person that we have love so long time and very much is never feels like us. Its mean nothing. Why? Hmmm..now I have no complaint about that person. He have his choice, why I want to prevent what he want, Because my heart never to forget.He is my first and forever.